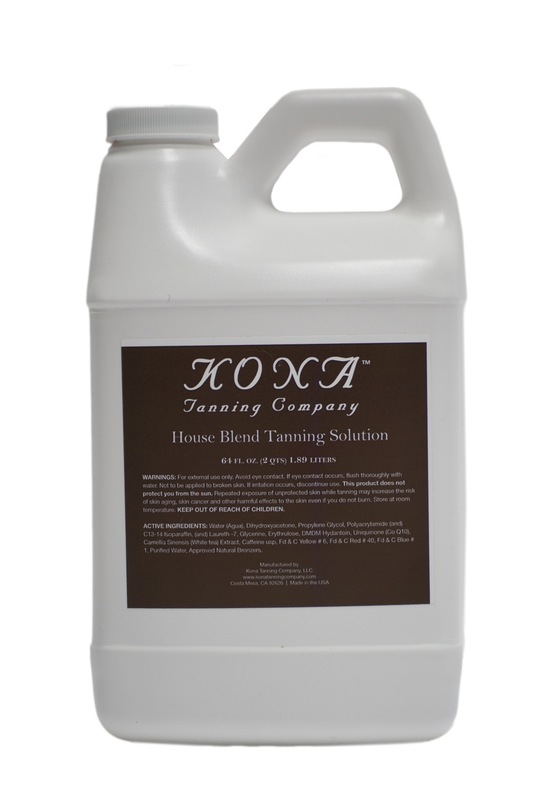 CLUB KONA TANNING – Save on the Kona House Blend Tanning Solution, Retail Sunless and Beauty Products, eBooks, Training, and More! All for just $98.50 $70 per month – INCLUDING SHIPPING (within the United States)! – If you live in Ireland or the UK: Please contact your local distributor, MudPie Beauty Boutique for rates. If you already order Kona Tanning solution for your business, then you’ll be able to reap the benefits of this incredible club membership savings! 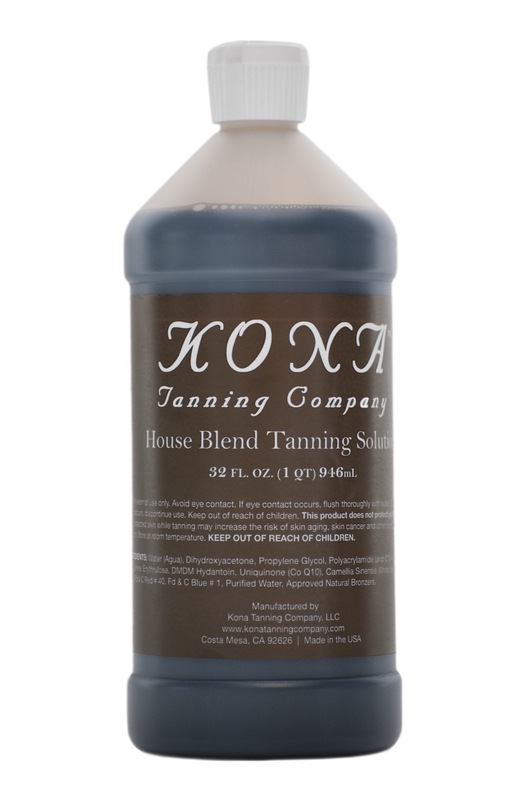 All you have to do is sign up for our easy monthly payments, and as if it’s your birthday every single month of the year, you’ll receive a beautiful package containing the 32-ounce Kona Tanning House Blend solution delivered right to your door! IMPORTANT: Your card will be charged once when you sign up, and your first bottle will ship within two business days. Your card will be charged A SECOND TIME on the first day of the following month to begin your regular schedule of shipments. You can expect a new bottle to be shipped on the first day of each and every month, as long you remain a member! ******Your card will be charged once when you sign up, and your first bottle will ship within two business days. Your card will be charged A SECOND TIME on the first day of the following month to begin your regular schedule of shipments. Your card will be automatically charged on the 1st day of each month thereafter, as long as you remain a member. Your solution will ship via USPS the same day your card is charged. If this day falls on a weekend or holiday, your solution will ship on the next business day. Shipping speeds vary, so please plan accordingly. You can discontinue your membership at any time if you are not completely satisfied for any reason. We reserve the right to cancel any membership at any time for any reason. All California customers will be charged sales tax unless they submit a copy of their wholesale license. To submit your wholesale license, for questions, and for additional information, please contact support@clubkonatanning.com.